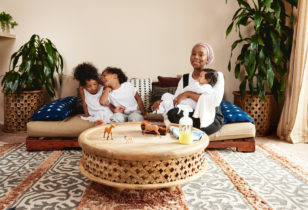 While the term “natural birth” seems to be particularly in vogue, beloved L.A.-based doula, Nuture author, and LOOM co-founder Erica Chidi Cohen thinks we should scrap the word “natural” all together when speaking about the birthing process. Below, she tells us why, starting with the history of the term and its patriarchal roots, and ending with suggestions on a new, modern, and fact-based vernacular. The term “natural birth” is thrown around a lot today. When exactly did it start to pick up steam? What’s so problematic about using the word “natural birth”? 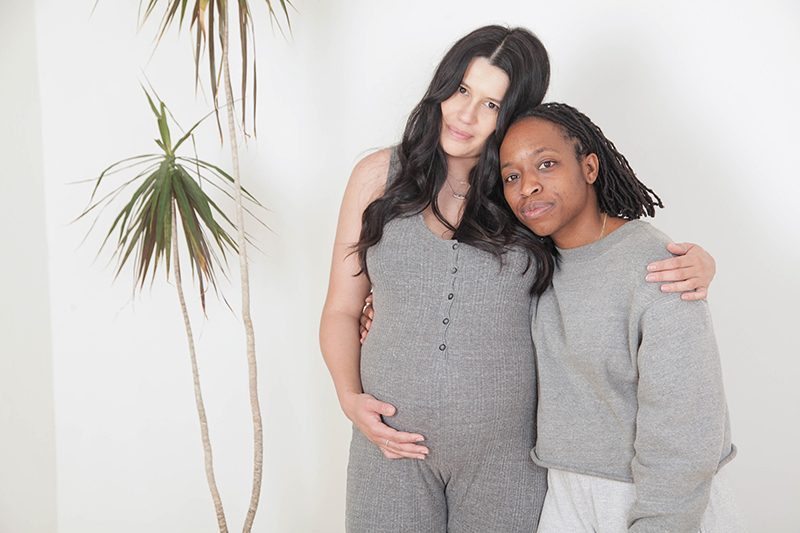 You’re a doula, and doulas are often thought to push the idea of a “natural birth,” meaning an “unmedicated” birth. That’s not necessarily the case for you. 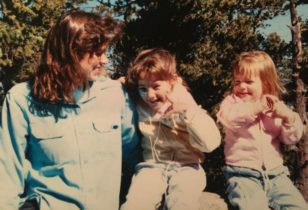 How can we all start to move away from the word “natural”? Read more of Erica’s thoroughly modern take on pregnancy and parenthood in her book Nurture: A Modern Guide to Pregnancy, Birth, Early Motherhood – and Trusting Yourself and Your Body.